A simple table setting project for all of your winter gatherings. 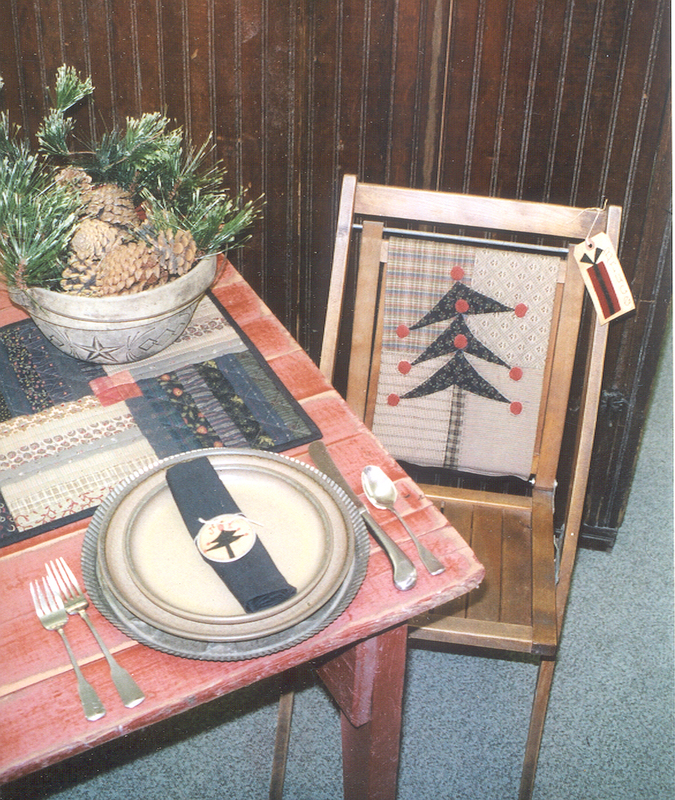 Includes patterns for both the table runner and chair cover. 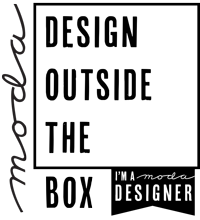 Kit also includes four recipes, four blank recipe cards, manila tags and metal rimmed tags.